Oh dear. Poor the celebrities taking part in difficult challenges in a contrived race to an arbitrary point for the enjoyment of an indifferent audience. You can see it in their eyes. Their hearts aren't in it. 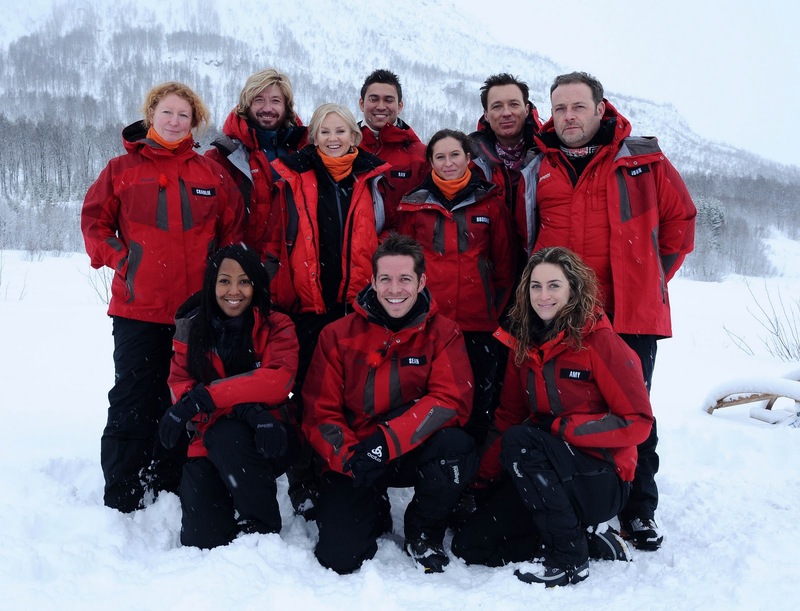 For us, 71 Degrees North on ITV1 is several weeks of rompy, mildly diverting reality tv with a game show spin, to watch when we don't really fancy Holby. But to the participants, maybe it's three mortgage payments. Life must be strange being that person who once appeared regularly on tv, but now finds appearances are infrequent at best. 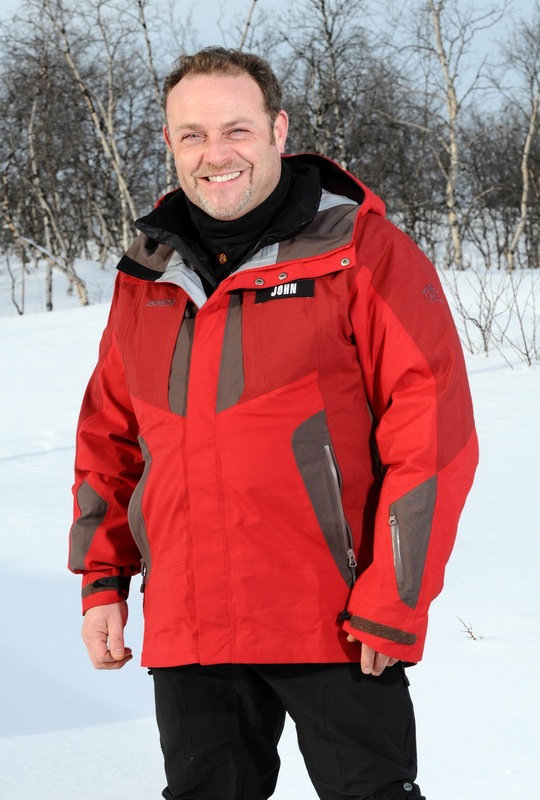 Most 'celebrities' are basically self-employed - so when you get the offer to take part in an endurance game show in Norway, what do you do? You accept the offer because it’s work and you missed out on that part in Aladdin. Of course, they're all excited at the adventure (as they all inevitably claim) but it must be an odd thing to do for a living – trading off your personality because you’ve once appeared on tv. 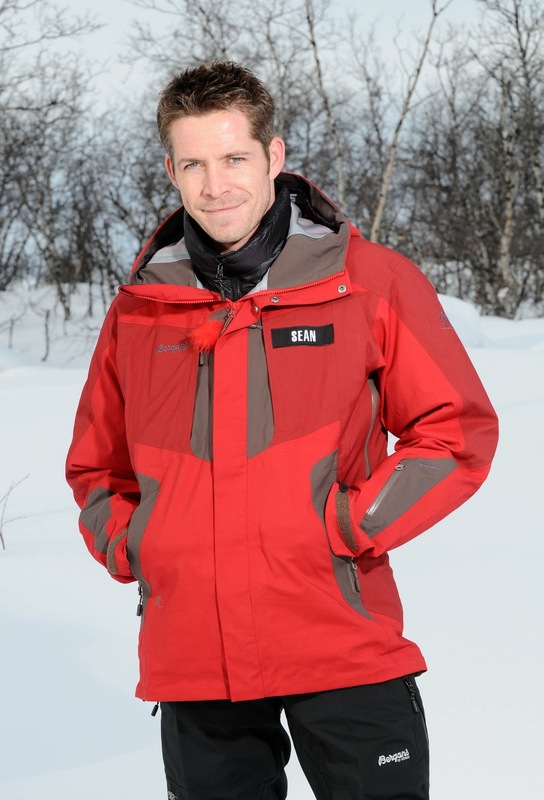 It’s as odd as the notion that their well-known face makes a programme like 71 Degrees North more entertaining. It can of course, but not always. So here, we learn John Thomson, who was once in Cold Feet, doesn't like to lose. He flips his lid after his team has to face another night in a cold tent, which they have to put up themselves. He’s then voted off, wondering if he still gets his full fee. We also learn presenter Angellica Bell has more upper body strength than hardy tv gardener Charlie Dimmock and that Rav Wilding from Crimewatch is quite a good team leader. Amazing. But why not just get ‘normal’ people who have ‘normal’ jobs to take part instead? Can they not get the time off? Or have they got more sense? Or do they - the mysterious tv-producing they - just recruit actors and presenters because they know they'd be up for it, and can summarise concisely? It's only week two of 71 Degrees North, and two of the celebrities have already had to leave, outside of the normal end-of-episode process of voting a team member off. The actor Martin Kemp has a bad back, while 'Hollywood actor' Sean Maguire - once in Grange Hill and then EastEnders - had a bad-tempered rant at an off-screen producer when he didn't like his questioning, before deciding to leave in a barely-concealed sulk. Presenter Paddy McGuinness, along with his co-presenter Charlotte Jackson who doesn't say much and so comes across like his slightly in-awe girlfriend, is there as the guide, support and mocking commentator, but these challenges are some of the toughest on tv at the moment. Of course none of it really matters – these participants are fair game, they got a nice fee for it and we get a programme to watch. And if we didn’t have celebrities, who WOULD they get to take part?